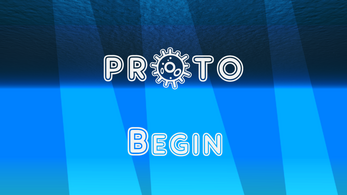 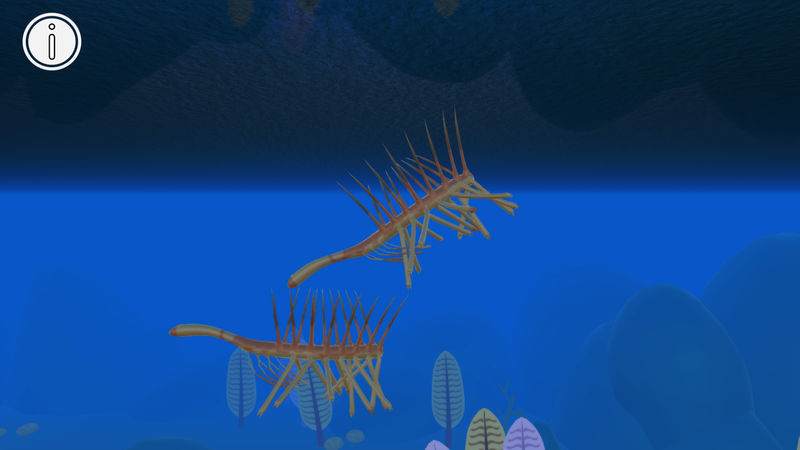 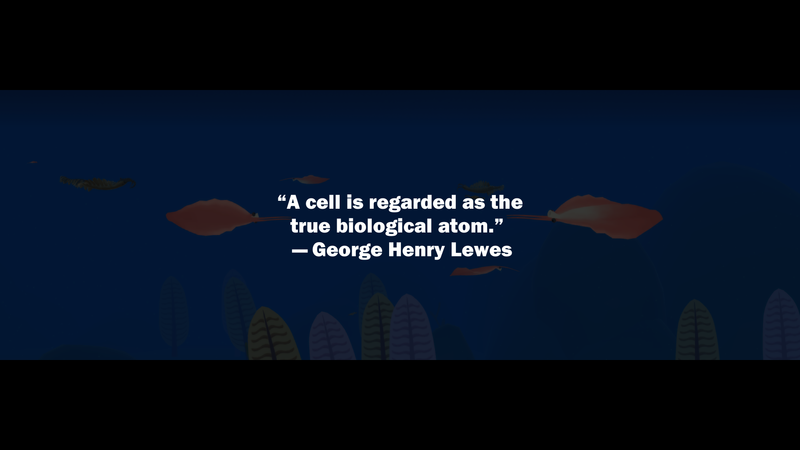 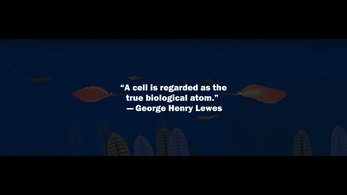 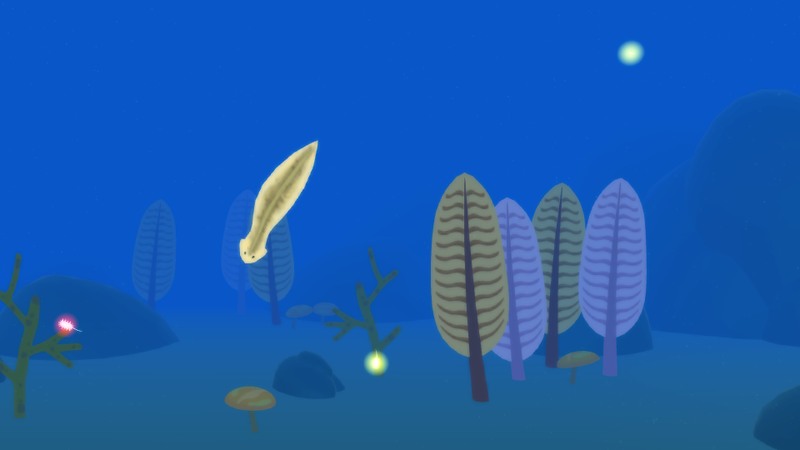 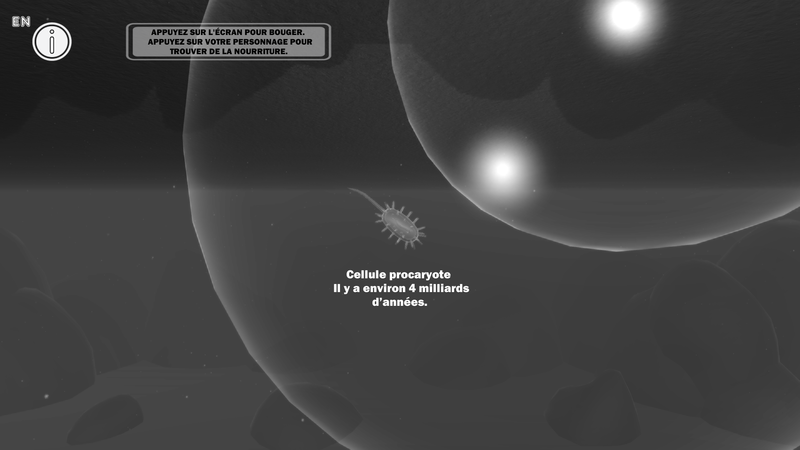 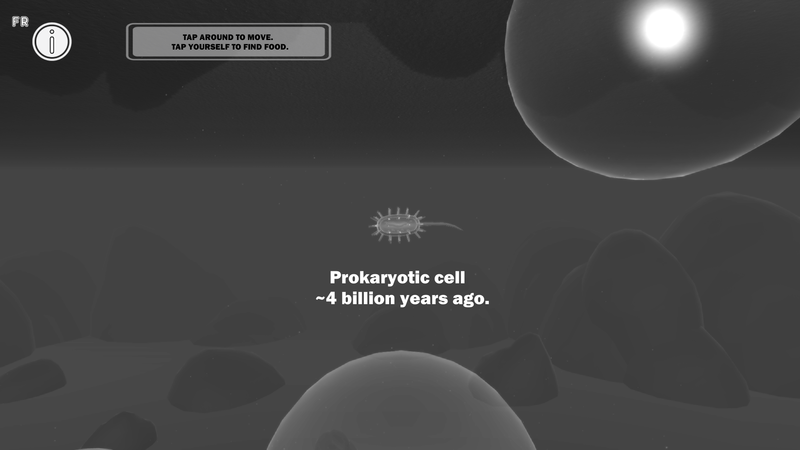 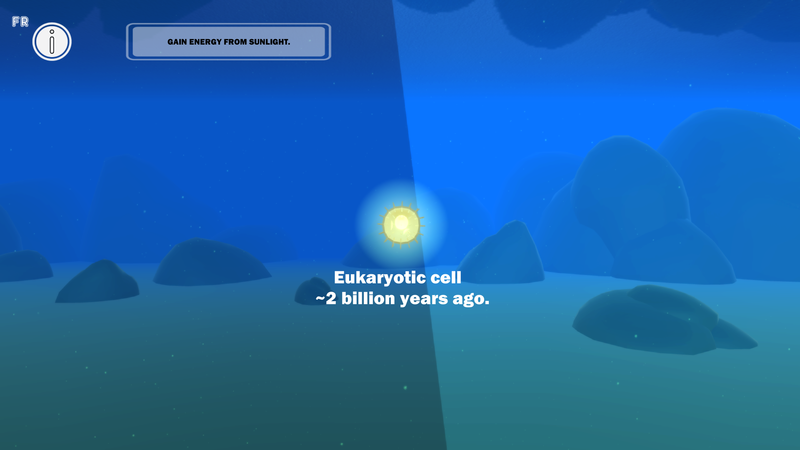 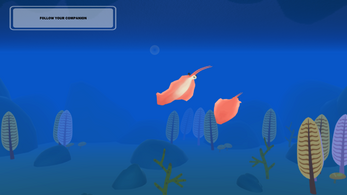 prOto is the journey through evolution from the first cell in existence, billions of years ago. Guide your cell through the darkness- searching, developing, living. "ROM Game Jam 2016 -the Dawn of Life"
prOto was made by Aspiring Fires Inc.